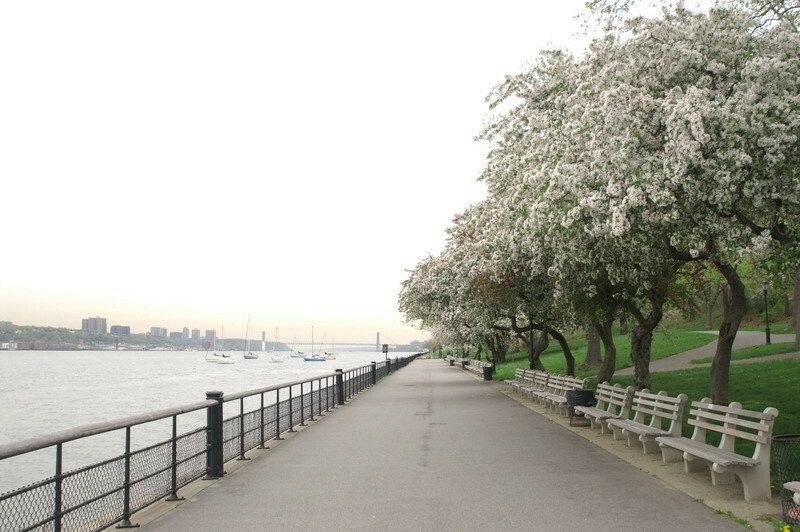 Stretching four miles from 72nd to 158th streets along the Hudson River, Riverside Park is widely regarded as Manhattan’s most spectacular waterfront park. 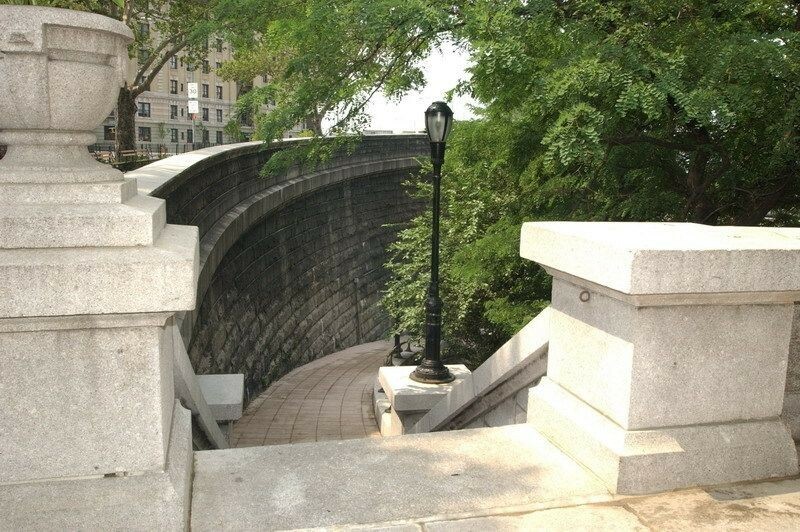 As one of only eight officially designated scenic landmarks in the City of New York, it has a long and storied history. 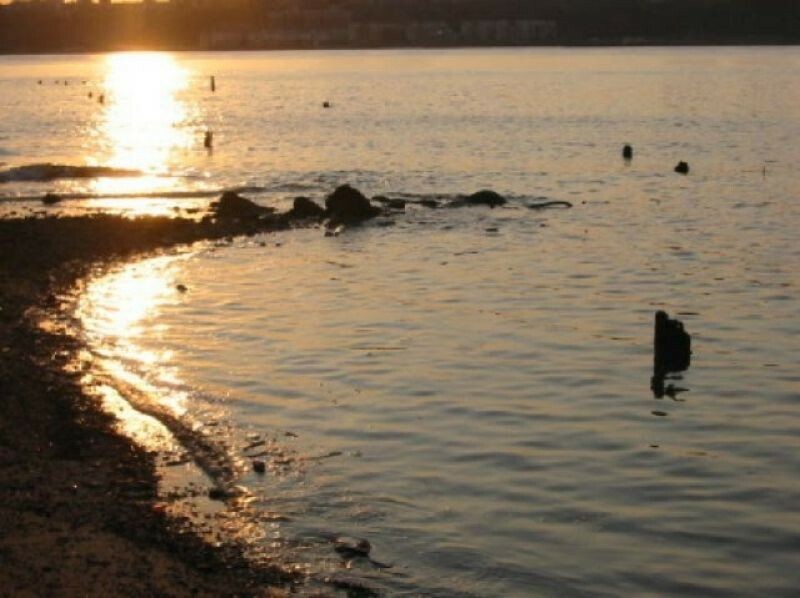 Recreational facilities include a range of sports courts and fields, a skate park, a large portion of the Manhattan Waterfront Greenway (for bicycles), and the 110-slip public marina at 79th street, an important part of New York State’s Water Trail.